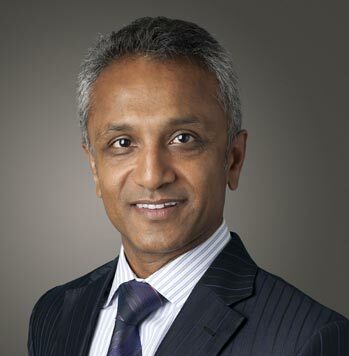 McGuireWoods London LLP today announced the addition of Dr. Asheesh (Ash) Kumar Das, who has joined the firm as a partner in the firm’s Debt Finance Department in London. 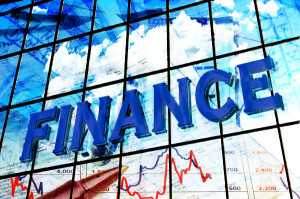 Das brings 20 years of experience representing clients in the transportation, utilities and energy industries in connection with project financing, movable assets, general banking and trade finance matters. Previously a partner in the finance team at Stephenson Harwood, Das has advised sponsors, commercial lenders and government/multilateral institutions on landmark projects, particularly in South and South East Asia, ranging from oil extraction and power generation (including renewable energy) to land and shore transportation infrastructure (including ports and roads). He has represented banks, leasing companies, airlines and private owners and operators in relation to all aspects of commercial and business jet acquisition, financing, management, maintenance and operation. 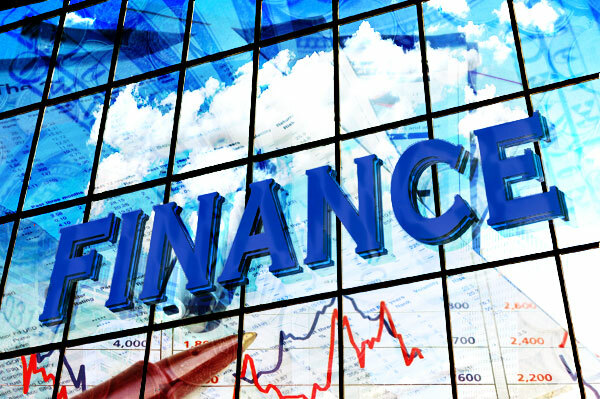 Additionally, Das is experienced in general debt financing and has worked extensively in relation to the procurement, leasing, financing and maintenance of rolling stock in the UK market. After beginning a career in medicine as a medical practitioner and surgeon, Das entered the legal profession as an associate lawyer in Clifford Chance’s London office. He later joined Norton Rose, where he focused on asset finance in London and Singapore, and then served as an associate at Freshfields’ London and Singapore offices before joining Stephenson Harwood. McGuireWoods’ Debt Finance practice regularly places within the “Top 10” rankings in Loan Pricing Corporation’s Law Firm League Table for deals by volume and by number. In the second quarter of 2013, McGuireWoods ranked fourth in number of deals and seventh in overall dollar volume for its representation of lead arrangers and bookrunners in syndicated debt financings. Of note, the London debt finance team recently advised Bank of America, N.A. on a $315 million committed term loan facility for MU Finance plc, a subsidiary of Manchester United plc.